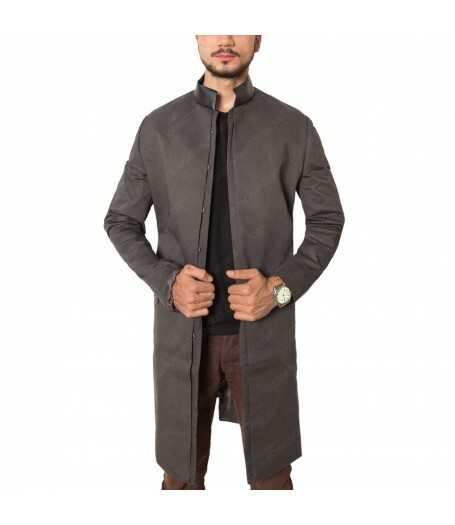 At black-leatherjacket.com platform you find a coat offers charm and style together as well as an inflexible and a vigorous state of mind. 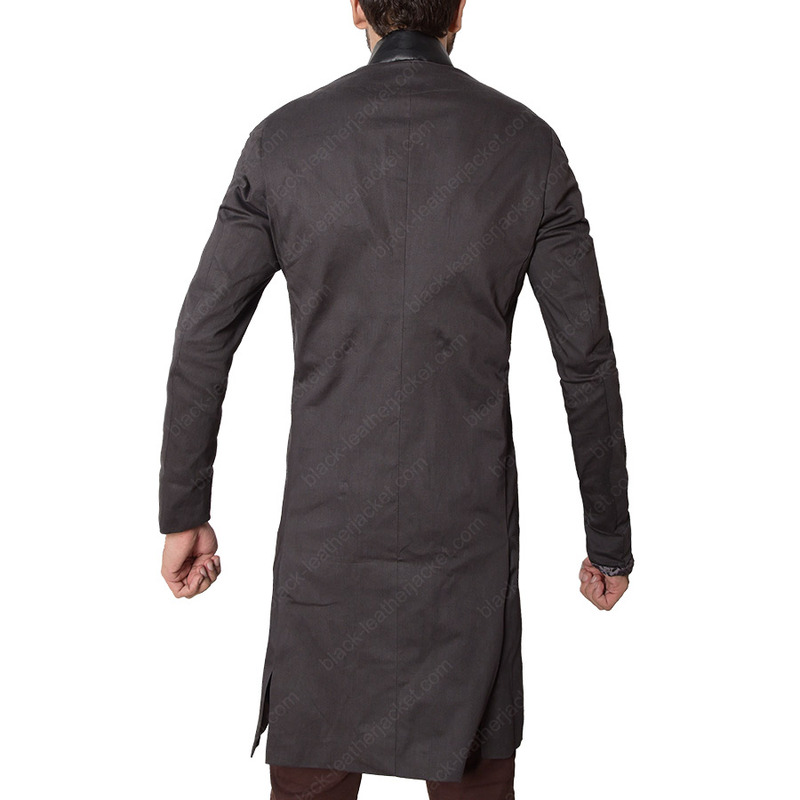 The Governor Trench Coat is exact replica of the one worn by David Morrissey in the movie The Walking Dead. Front: Standup collar with front buttons opening. Pockets: Large flap pockets on each side. 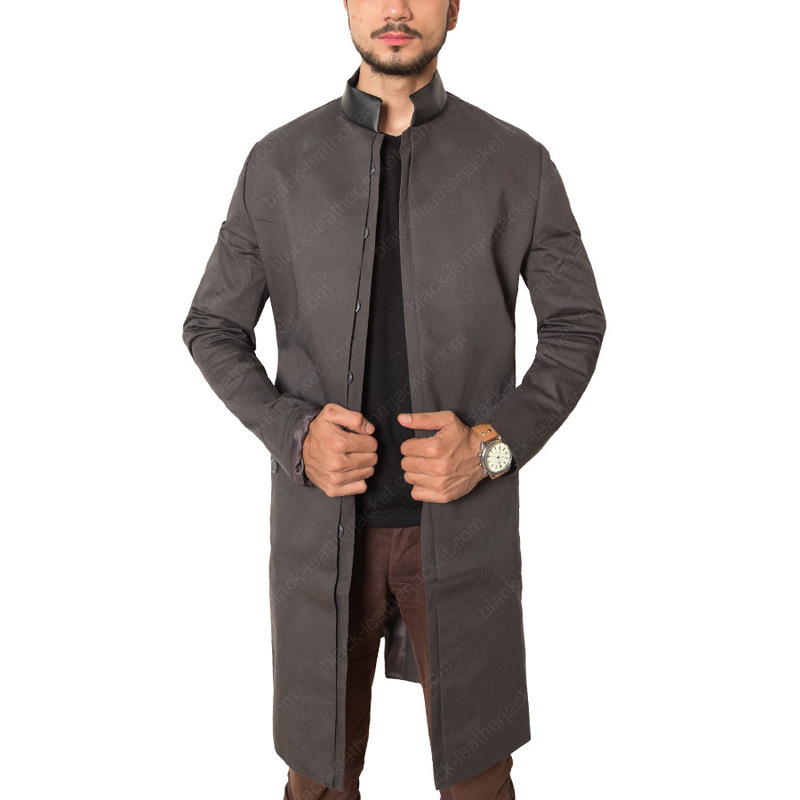 This jacket offers a vintage classic look with a modern twist to it. It is made from Cotton fabric. 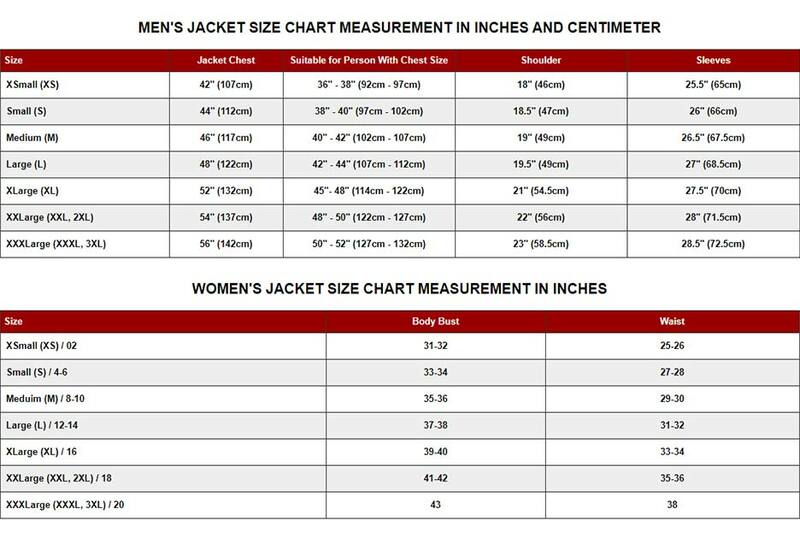 It is a true definition of style and excellent stitching. It has a front button closure. The collar is mesmerizingly standup stylish collar. Large size buttons for closing give it a vintage look. The diagonal flap pockets on waist includes to the panache of the design line. The simple open cuffs sleeves look absolutely magnificent. 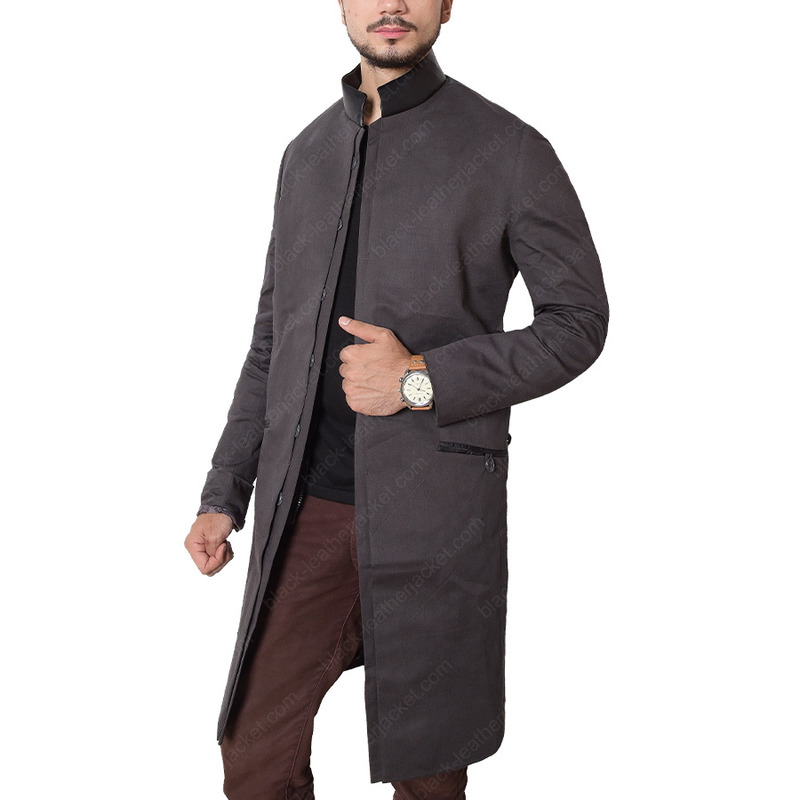 In a sleek grey shade Walking Dead Coat can make you look strikingly spectacular and stylish.